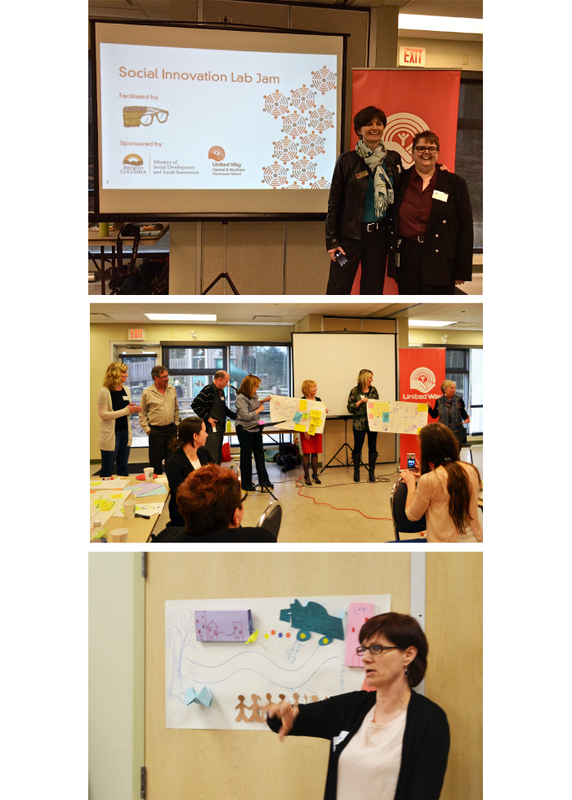 What does a social innovation lab look like, its value, and how can it be utilized in Nanaimo? During a 3hr facilitated co-creative engagement session, senior managers from diverse public and private sectors where brought together in collaboration and ideation through various human centred design thinking approaches and practices. Connections between stakeholders, community leaders and members where established, to cultivate and bring forward key priority action items that stimulated further conversation, buy-in and participation towards action.